Call Me Irresponsible Concert!. Photos from his Brisbane Concert. HD Wallpaper and background images in the Michael Bublé club tagged: bublé michael michael bublé concert. 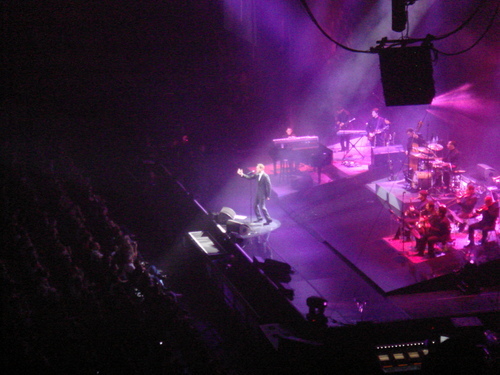 This Michael Bublé photo might contain concert.